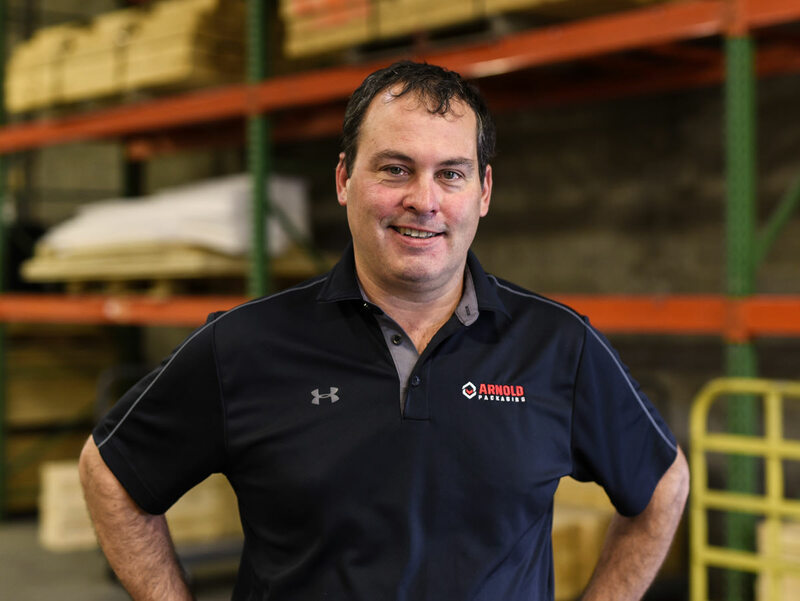 Chris brings his more than 17 years of packaging experience with manufacturers and distributors in the Mid-Atlantic Region to Arnold Packaging. In his position, Chris works with customers throughout Northern Virginia, District of Columbia, and the I-270 corridor, stretching from the edge of Washington, DC to Frederick, MD. He is a graduate of Pennsylvania State University. He resides in the Gaithersburg, MD area.